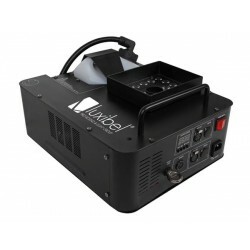 LUXIBEL SMOKE MACHINES Il y a 4 produits. 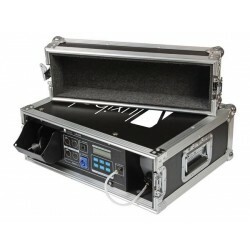 The LX504 is the perfect dry ice machine for small mobile events. Just fill with water and dry ice and create a cloud of dense fog. 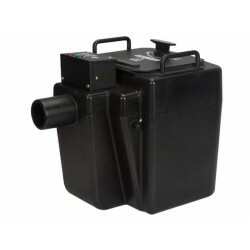 Very easy to transport, easy-to-use as it starts after plugging in the power.